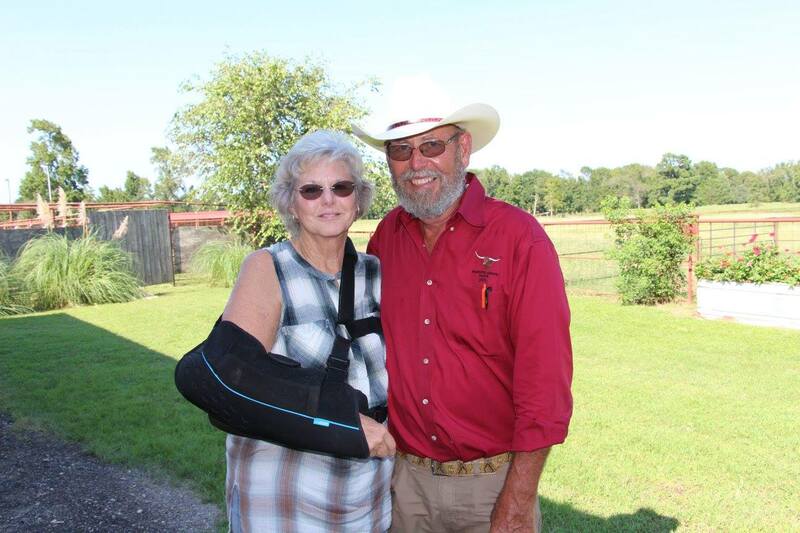 Sale hosts Barbara Marquess & Ron Marquess, Marquess Arrow Ranch. Because this was a Production sale all genetics went back to the same few families and 3 service sires. Due to this, we did not calculate our normal bull lists.